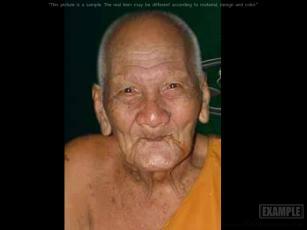 who built Pre-Order Phan Boon Mask - Phra PidTa Kaew Saraphat Nuek calmly passed away by senility at 02.00 am (22 April 2019) at the age of 112. Temple declares this batch is the last of LP Kaew that he already blessed the material for making. Since LP Kaew got sick previously and passed away, temple closed this batch and informed final blessing will be done by acting abbot and monks. Proceeds from this batch will be donated for making merit for LP Kaew. **Dear customers: Temple will declare the closing date later. Shipment is after blessing ceremony or as soon as amulet is received. **backside of amulet with holy filling to increase the power. **Phan Boon amulet will impart magical power for owner charming and receive people kindness. Moreover, do business well, lucky and attract unexpected windfalls. Purpose of Making: to earn donations for developing and restoring Wat Saphanmai Kaen. 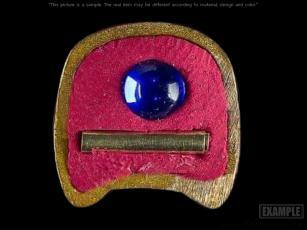 Now, Phan Boon Amulet from the south becomes the talk of the town. 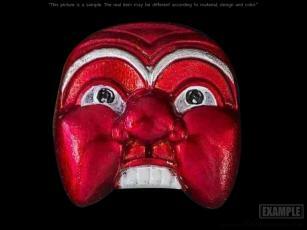 It is in form of a man face said of the hunter named Phan Boon who is related to Thai literature. Phan Boon amulet is powerful in Charm, Good Luck and Business. At the moment, it is very popular among Thai amulet collectors and in Malaysia. 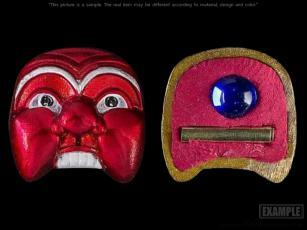 Businessmen who have worshiped said that Phan Boon amulet is really helpful for their business. Phan Boon exists in the Thai literature Phra Suthon Manorah, said to be the most skillful hunter with magic competence. Once, he could capture a beautiful angel by using a magic rope called Buang Nak Bat given by Naga. Phan Boon character also appears in southern Thai classical dance called Manorah. The performer who plays in the role of Phan Boon usually wears a half mask. 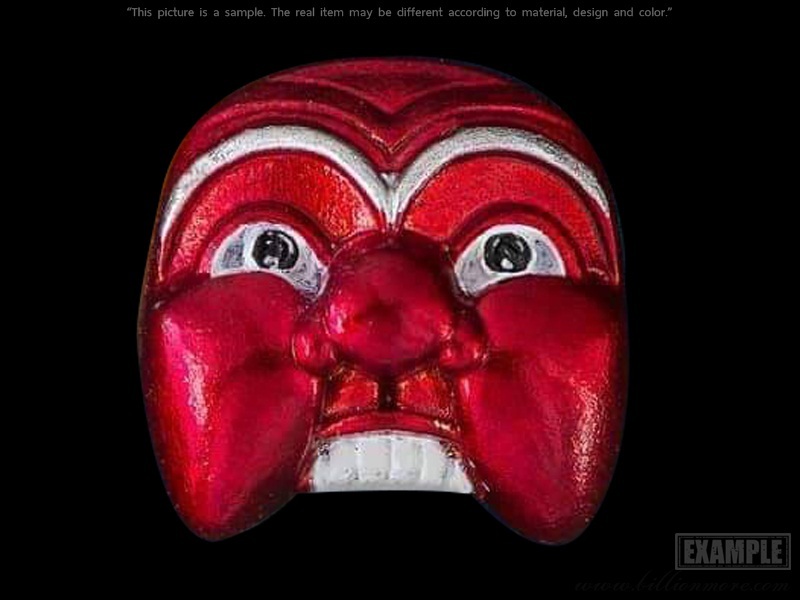 The past magic gurus picked up Phan Boon to make an amulet in form of a mask called Nak Gak Phan which may be filled with consecrated facial powder of a Manorah performer to add charm power. Southern people believe that Phan Boon amulet or Nak Gak Phan can make owner become charming and attractive, lucky, do business well and safe from black magic and evil spirits. Phopu Phan Gae is the holy spirit of southern Thailand like Phor Gae of the central. He is thought to be the ancestor of all hunters and also represents Phan Boon. People who want to be a disciple of Phopu Phan Gae must participate in Krob Kru ceremony. In the ceremony, a medium will invite Phopu Phan Gae to obsess him and he will bless and put a mask on people faces one by one. People who have already become disciples, they must not commit immorality because it is the rule. In addition, people who are Monorah performers conventionally do spiritual dance to show respect to Phopu Phan Gae and this is believed to bring good luck and success to them.